Sarah Eppink is a passionate talent development consultant and certified professional coach with over 16 years of experience in creating and delivering leadership programs that drive organizational change. Sarah is a passionate talent development consultant and certified professional coach with over 16 years of experience in creating and delivering leadership programs that drive organizational change. With expertise in partnering with financial services, non-profit organizations, manufacturing, and insurance, Sarah is well-versed in what engages talent and is a trusted advisor to many leaders. At KeyBank, Sarah consistently climbed the corporate ladder, eventually managing the leadership development programs across Key’s national footprint and leading a team of facilitators across the country. Sarah’s most recent corporate role of managing talent development for the Federal Reserve Bank of Cleveland provided her with an opportunity to partner with national leaders who influence the United States economy. Sarah is a dynamic professional who exudes a passion for supporting others and organizations as they reach their goals. She connects with all levels of an organization and is an authentic leader. In addition to having various leadership development program certifications, Sarah is an Associate Certified Coach through the International Coach Federation (ICF) as well as a Board Certified Coach through the Center for Credentialing & Education. 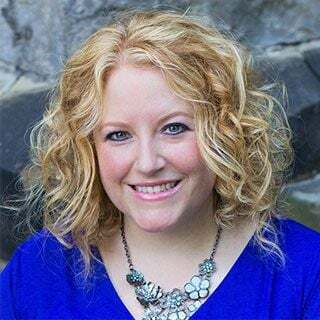 Sarah obtained her bachelor’s degree in psychology from Cleveland State University and her master’s degree in organizational development from Bowling Green State University. She speaks across the country about talent development, coaching skills, and issues that affect women in the workplace.